Nature's Logic : PetPetMaMa , The Best Products for our pets! 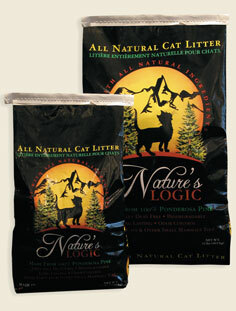 Nature's Logic Ponderosa Pine Cat Litter All Natural and Safe for Your Pets Nature’s Logic™ Cat Litter is made from 100% all natural Ponderosa Pine. 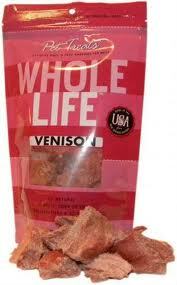 It does not contain silica particles found in typical clay litters. 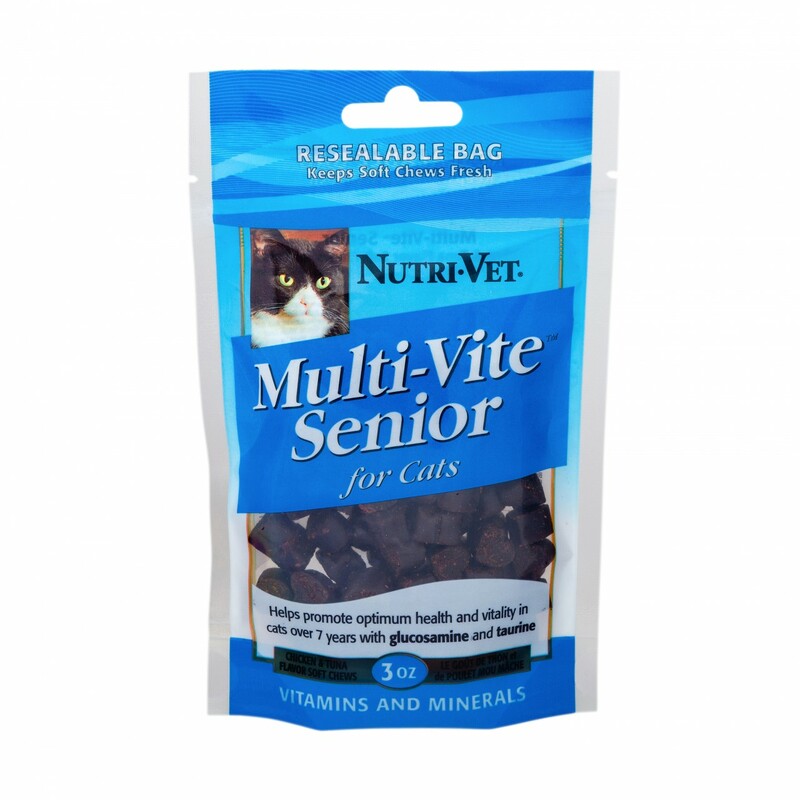 It is virtually dust free and is safe for cats, kittens, and other small mammals. NET WT. 12 lbs (5.44 kg).